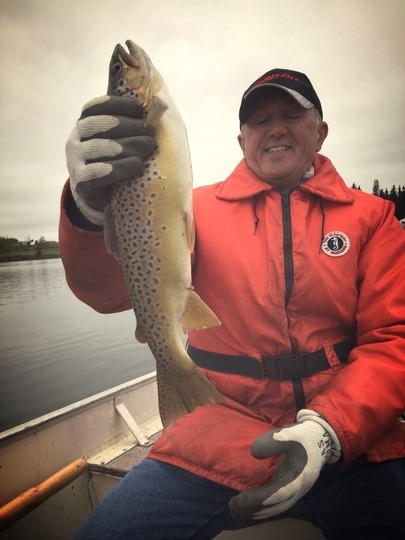 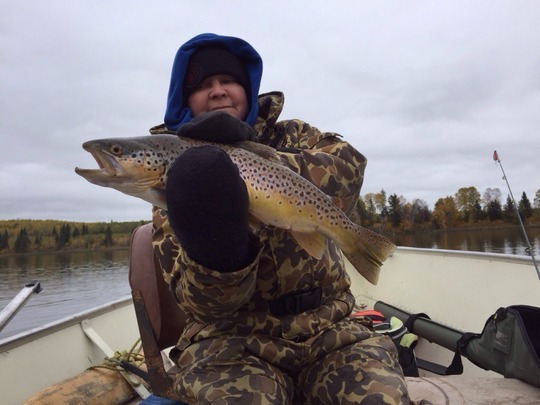 Brown Trout53.98 cm / 21.25 in. 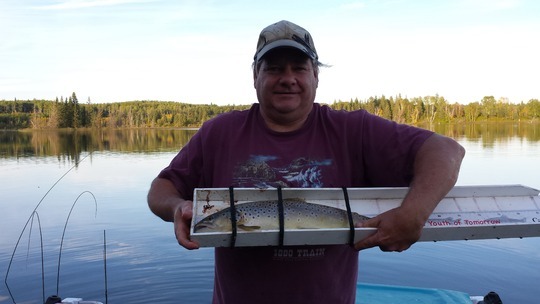 Brown Trout51.31 cm / 20.20 in. 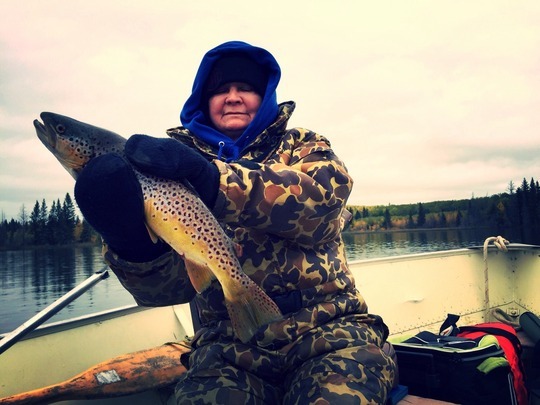 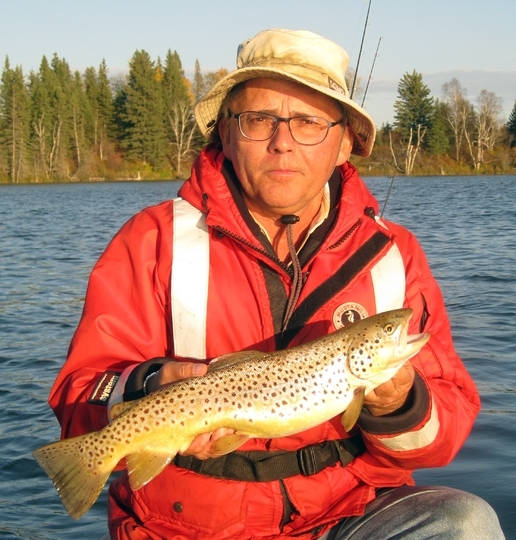 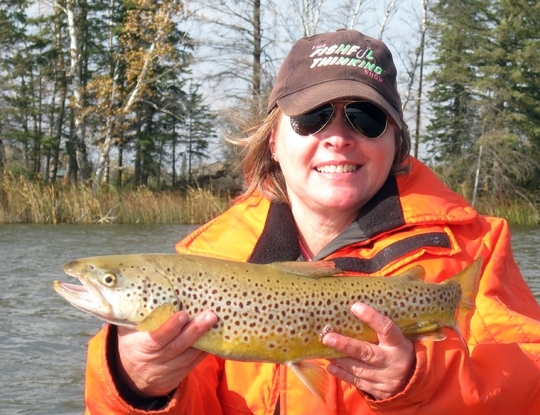 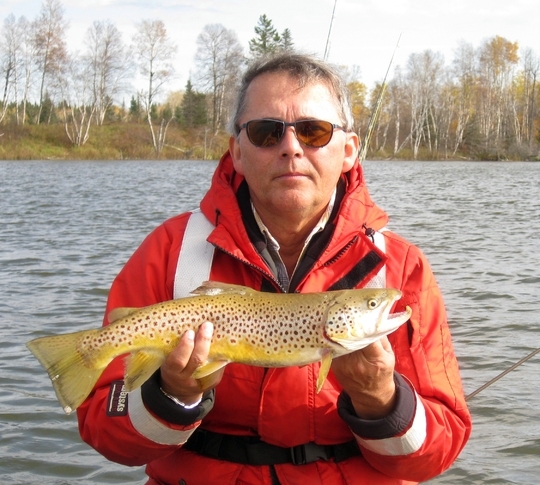 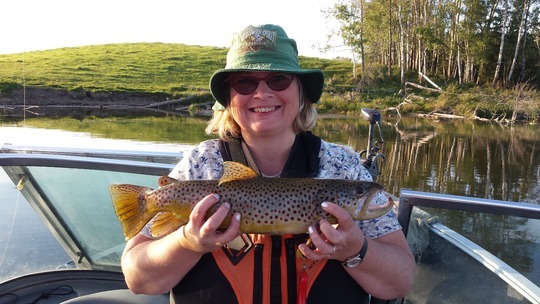 Brown Trout55.00 cm / 21.65 in. 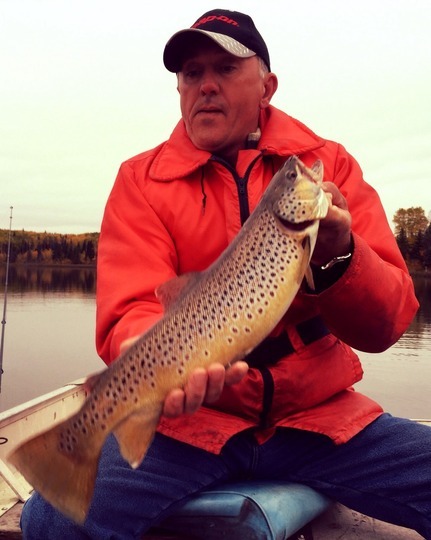 Brown Trout54.00 cm / 21.26 in. 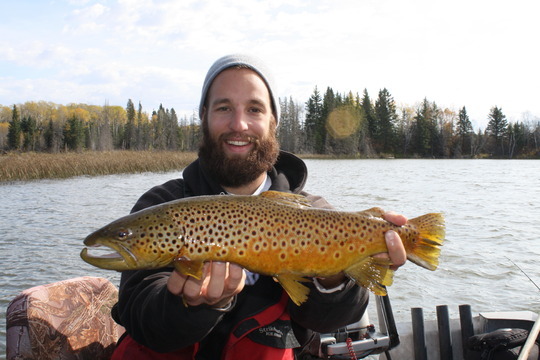 Brown Trout53.10 cm / 20.91 in. 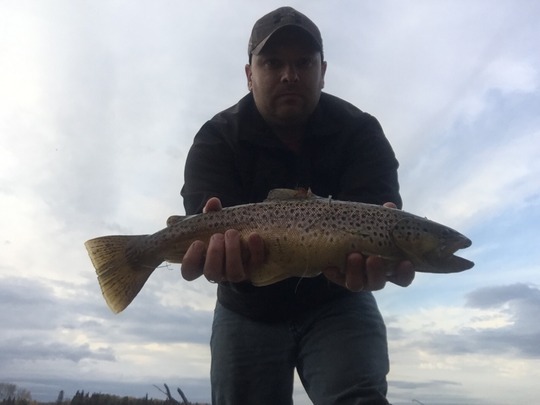 Brown Trout52.25 cm / 20.57 in. 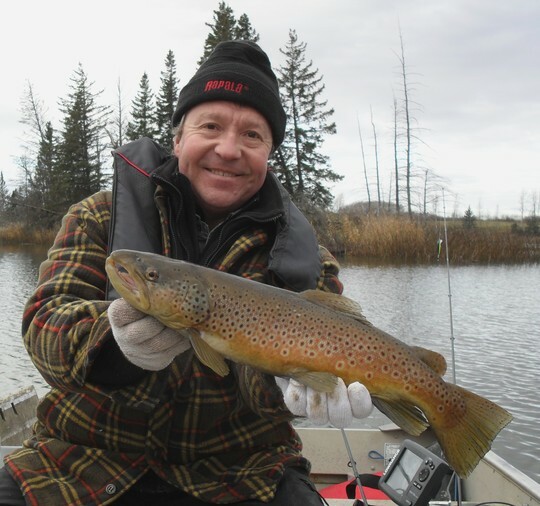 Brown Trout51.75 cm / 20.37 in. 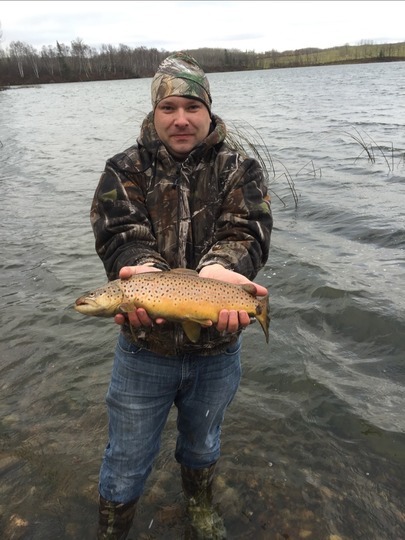 Brown Trout51.50 cm / 20.28 in.